Mastering simple number calculations to 100 helps children tackle mathematics with confidence. Children in fourth grade have learned the computational skills for addition, subtraction, multiplication and division. 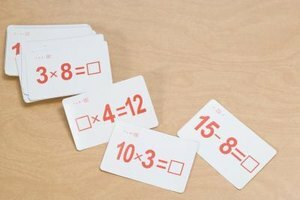 Prompt recall and swift mental math techniques can give students an edge when working out multistep mathematical problems. 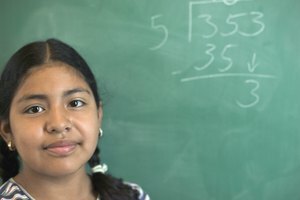 Although calculators reduce the need for complex computations, being comfortable with how to mentally manipulate numbers means kids can quickly assess whether a resulting answer to a math problem is reasonable. No trick can substitute for solid number sense. However, knowledge of number combinations can assist in quick computation mentally. Doubles and near-doubles are simple to recall. For example, 4 + 4 = 8, so 400 + 400 = 800. Children can learn to find near-doubles as well; for instance, 300 + 400 can be thought of as 300 + 300 = 600 plus 100 more to equal 700. Using number benchmarks of 10 and 100 can also assist mental math calculation. Examples of friendly number combinations are 1 and 9, 30 and 70, and 25 plus 75. Children can also think in 10s with problems like 43 + 59. Think of 43 added to 60 -- an easier number to add mentally -- which would result in 103, then subtract one to adjust the answer correctly to 102. The fourth-grade student should be comfortable with the operation of subtraction reversing the process of addition. Using partial sums to work mentally by place value can help a child break up numbers into easier-to-recall chunks. As an example, for 85 - 23, the student can think of 85 minus 20 -- which is 65 -- then mentally subtract three more, resulting in the correct answer of 62. This trick requires some practice and many children will find it helpful to write the first number down before attempting to subtract the rest. Knowing the strategy of addition doubles helps in recall of the related multiplication facts with 2. Six doubled by addition is 12, so 6 x 2 is also 12. Many students stumble with the number 9 on the multiplication table. 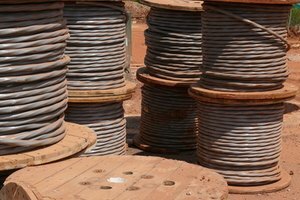 Knowing the "nifty nine" trick may help. 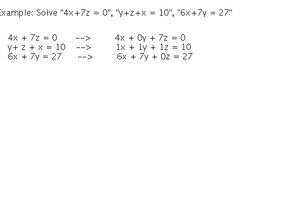 That is the sum of the digits in the product equals nine; 6 x 9 = 54 and 5 + 4 = 9; 3 x 9 = 27 and 2 + 7 = 9. Discovering this pattern and checking all the resulting answers will help a child remember this mental assistance. When multiplying products times 5, fourth graders need to know the answer will end in either 5 or zero, and multiplying by 3 uses a "double plus one" strategy such as 5 x 3 is 5 x 2 plus one more 5, or 5 x 2 = 10 + 5 = 15. Thinking of division as related to multiplication may be the best way for children to work mentally with problems such as 48 ÷ 6. Asking what number times 6 results in the answer of 48 is the easiest way to use the mastered multiplication tables to assist in the operation of division. 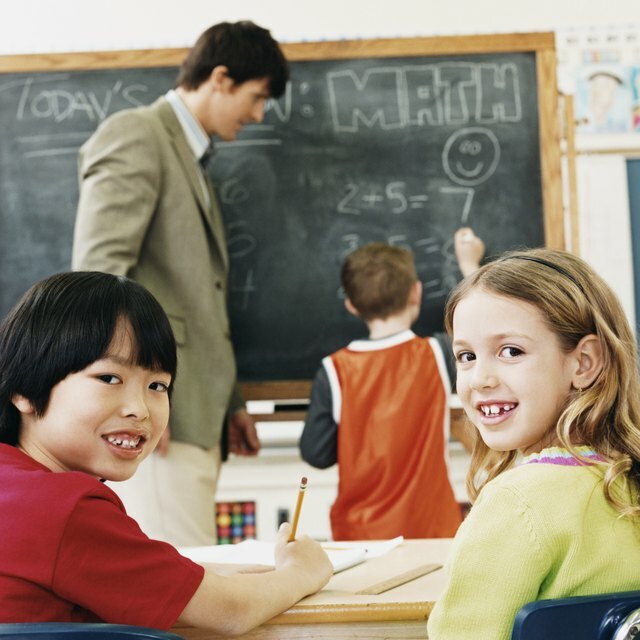 The Common Core standards specify the need for fourth-grade students to solve multistep word problems with whole numbers using the four operations, so continual practice of these procedures is recommended for mastery in mathematical operations. Alice, Julie. "Quick Math Facts for the 4th Grade." Synonym, https://classroom.synonym.com/quick-math-4th-grade-18113.html. 26 September 2017.